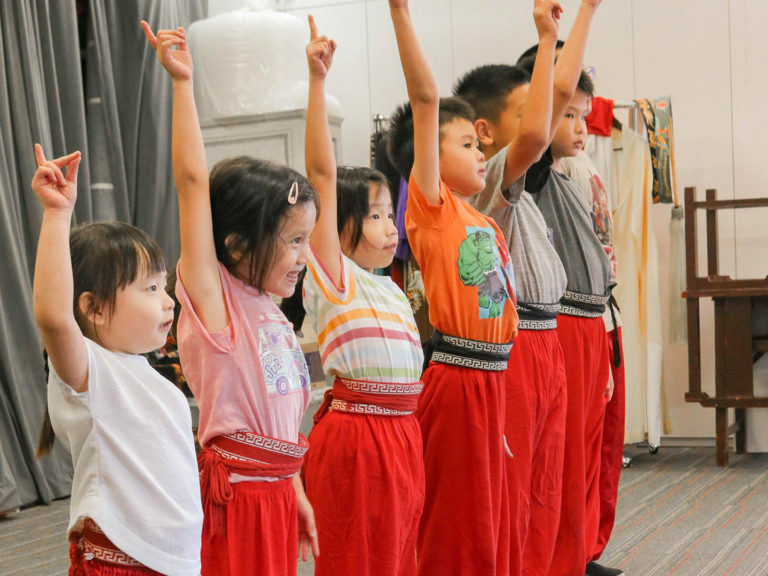 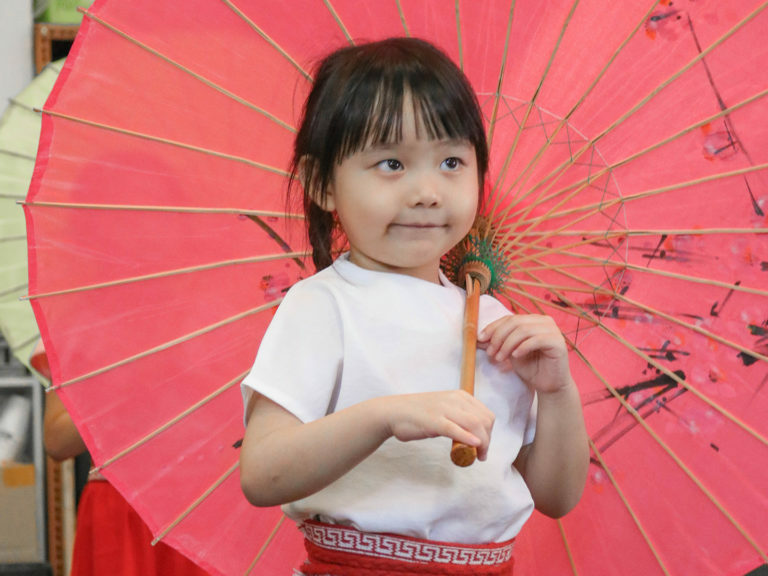 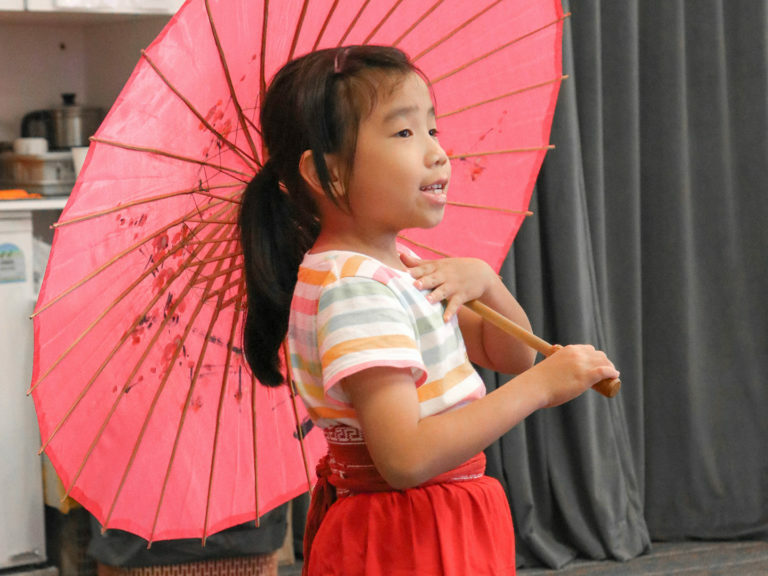 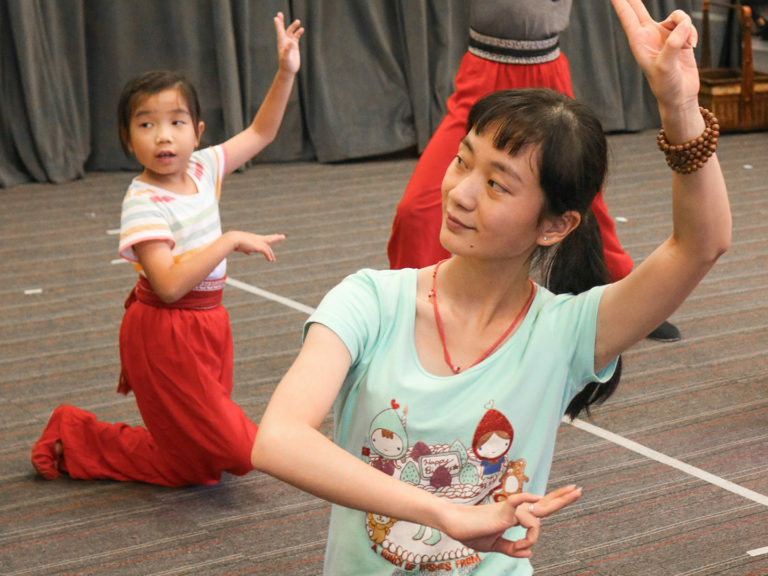 Start your child’s weekend with a bang at our Introduction to Chinese Opera workshop! 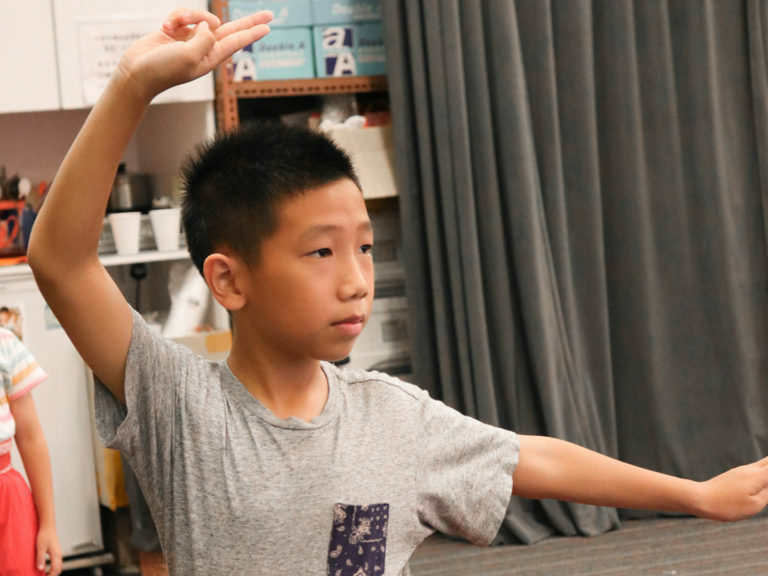 Learn the basics behind the traditional art form through fun exercises involving the whole body. 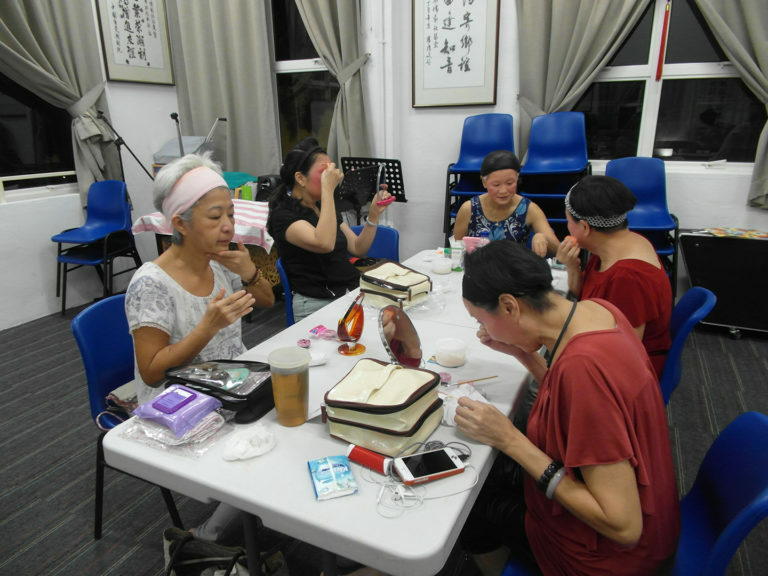 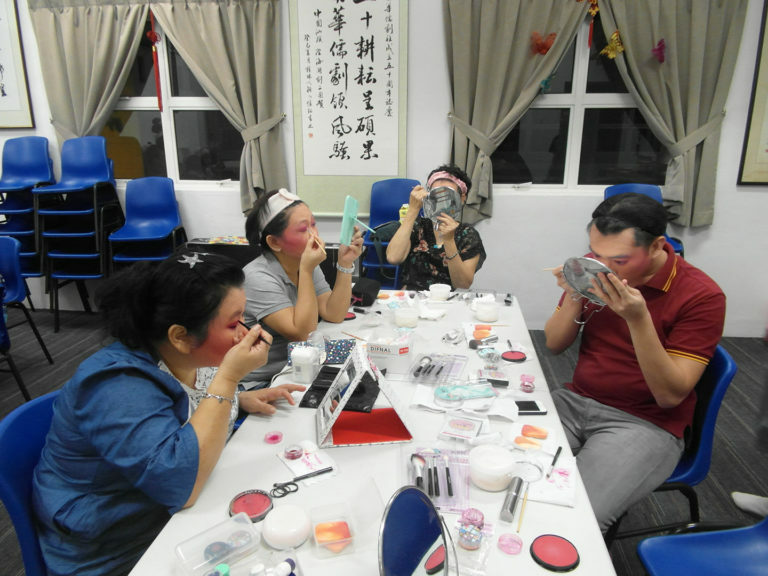 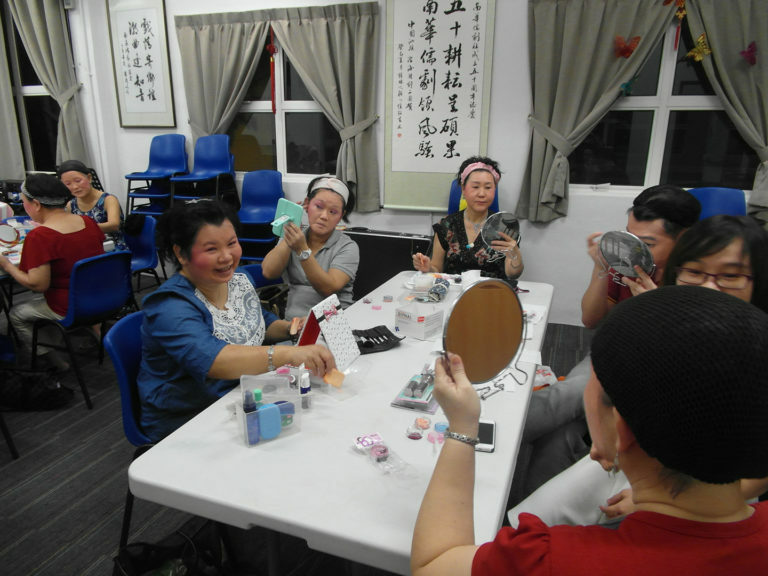 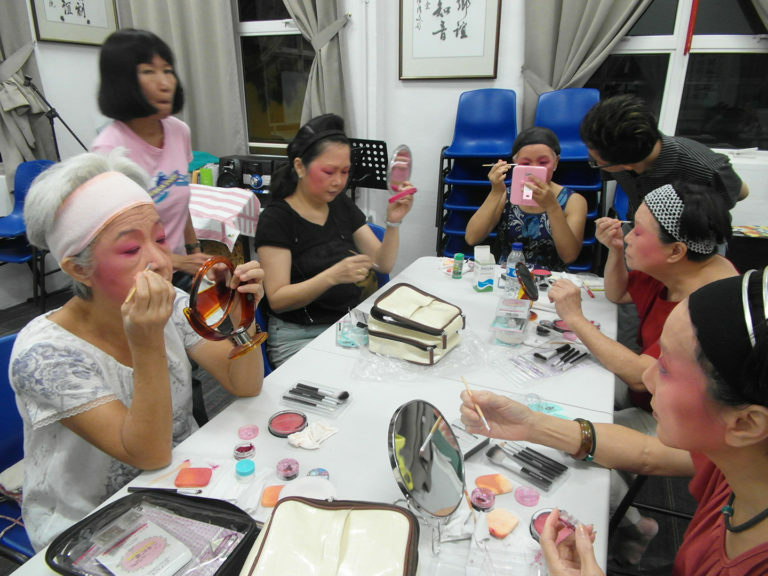 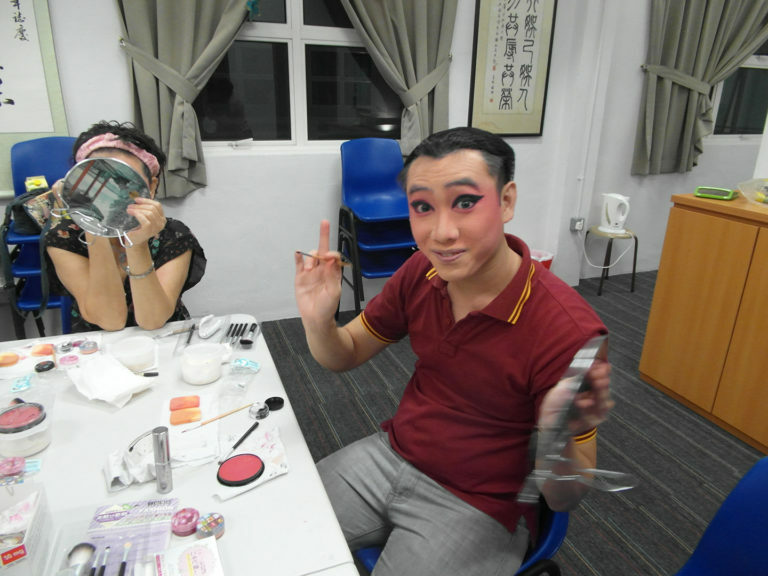 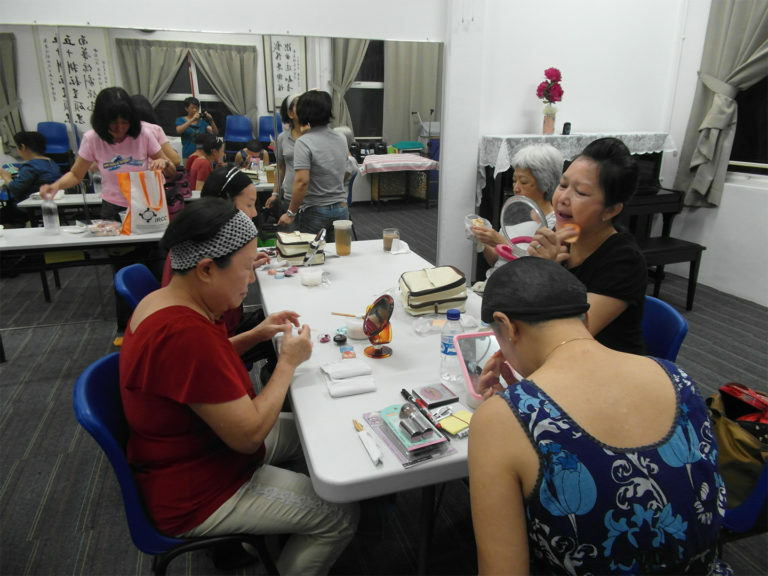 Come learn the secrets behind the intricate craft of Chinese Opera makeup! 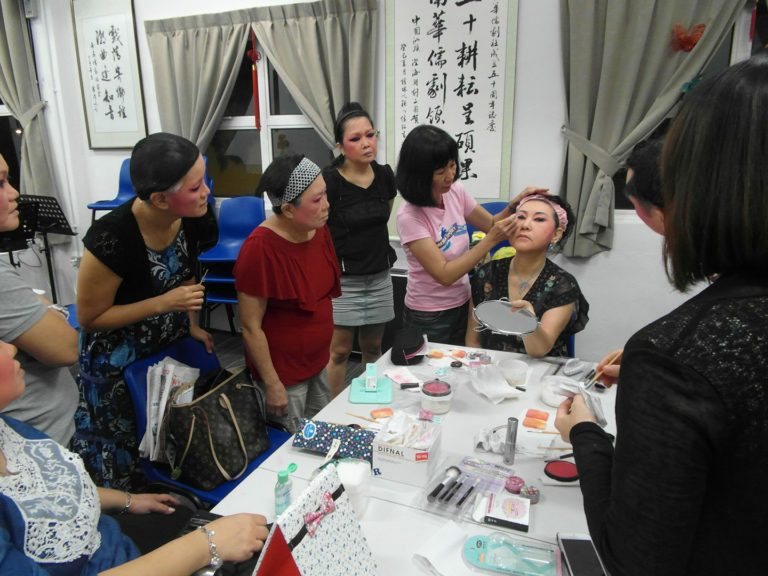 Whether you are an enthusiast or performer of Chinese Opera, this introductory-level course is perfect for you. 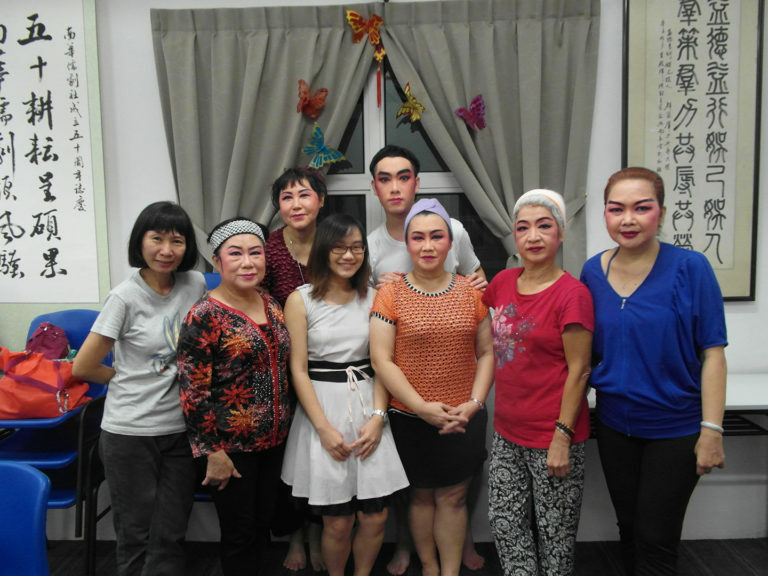 Supported by NAC under Major Company Scheme for the period from 1st April 2017 to 31st March 2020.